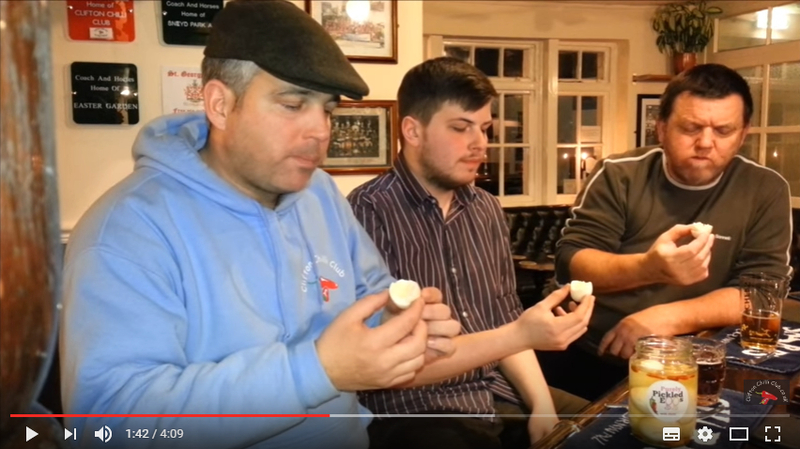 Who would go to the trouble of making pickled egg videos? Well, loads of people actually, and here are a few for you to enjoy. If you want to know how to make pickled eggs at home and don’t want to watch a video, then click here to see our ‘how to make pickled eggs‘ page, where you can see the instructions clearly written with a few nice explanatory pictures.